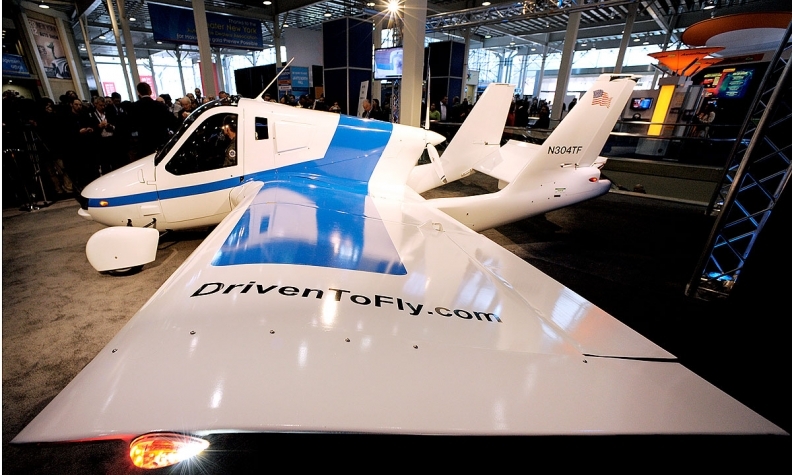 The Terrafugia Transition "flying car" on display at the New York auto show in April 2012. Zhejiang Geely Holding Group completed the purchase of Terrafugia, a U.S. flying-car developer. The deal received approval of all relevant regulators in China and the U.S., Geely said. The company did not disclose the purchase price. Terrafugia will remain based in U.S., Geely said Monday. 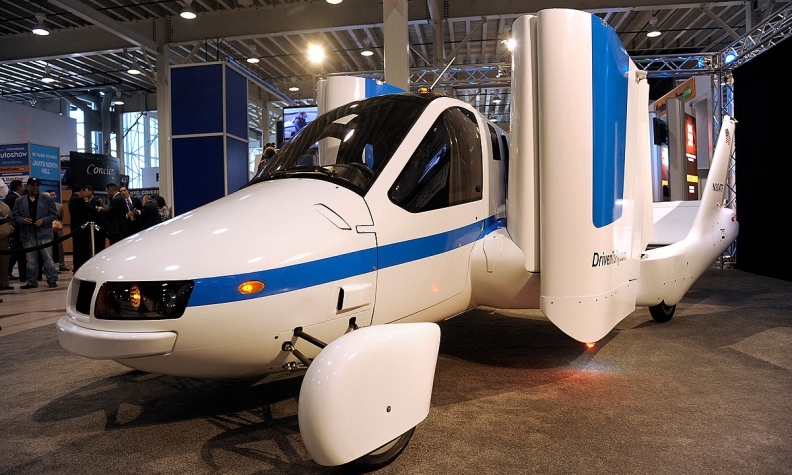 Terrafugia expects to deliver its first flying car to the market in 2019. It also plans to launch a vehicle capable of vertical takeoff and landing by 2025. Terrafugia, founded in 2006 by a group of Massachusetts Institute of Technology graduates, wants to develop a flying electric vehicle for the mass market. It flew its first proof-of-concept vehicle in 2009, according to its website. Geely said Chris Jaran, a former executive at aircraft manufacturer Bell Helicopter China, would become Terrafugia's chief executive officer effective immediately. Terrafugia is Geely’s latest acquisition outside its home market in China. Terrafugia expects to deliver its first flying car to the market in 2019. The company this year bought a 49.9 percent stake in Malaysian carmaker Proton, along with a 51 percent share in Lotus, Proton's UK sports-car brand. In 2013, it acquired Manganese Bronze Holding, which produces the iconic London taxis. And in 2010, Geely purchased Volvo Cars from Ford Motor. Following the deal, Terrafugia will stay headquartered in the U.S. The acquisition pits Geely Founder Li Shufu against billionaires including Google Co-Founder Larry Page in the race to get flying-car startups off the ground.